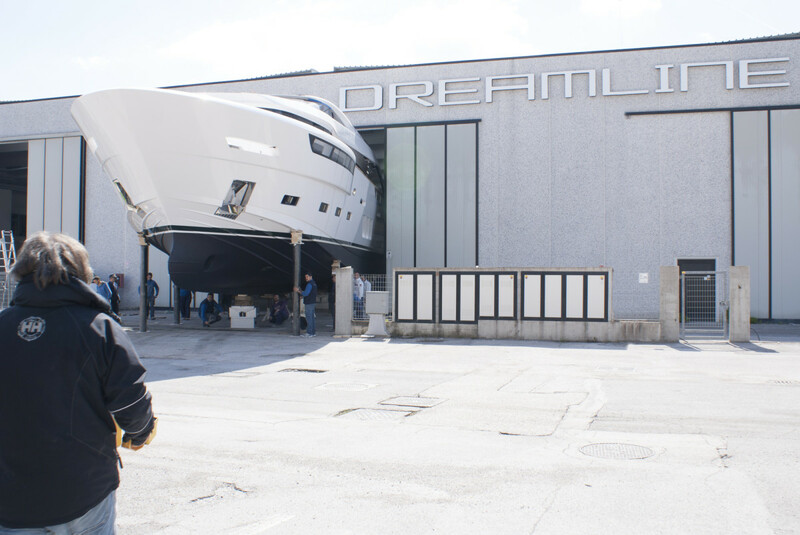 Every yacht built by DL Yachts brings technology, innovation and quality. 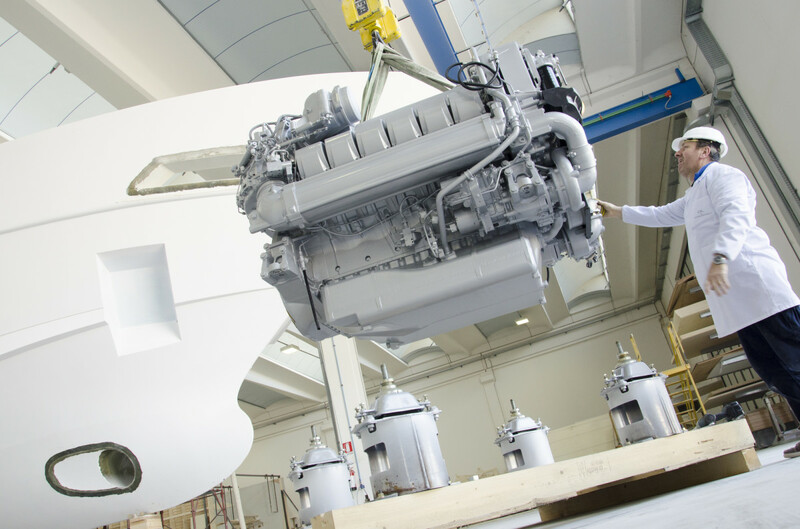 The shipyard offers projects in both VTR and aluminium, so owners are free to choose the material they wish to build the yacht of their dreams in, and its production expertise ensures the end result is always the best. 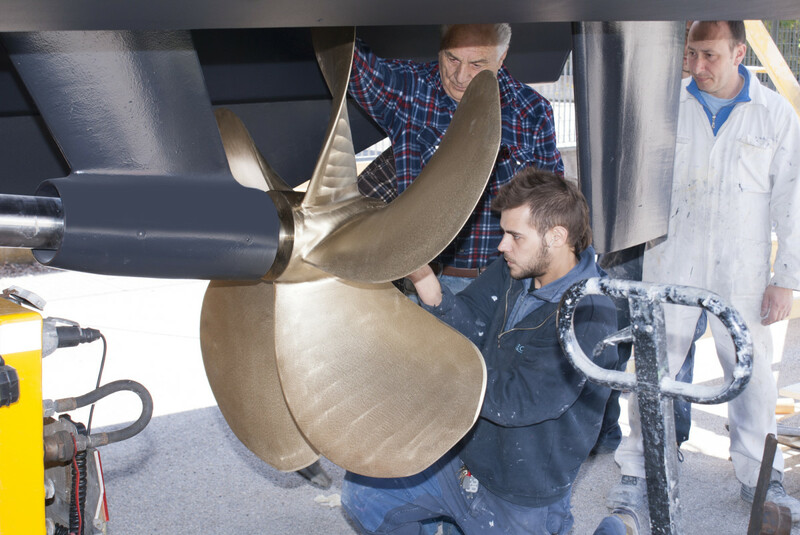 By putting its technical staff at the complete disposal of its customers, DL Yachts guides owners towards the best solutions for their particular needs. 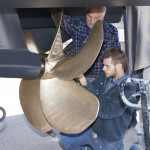 So every owner has the chance to build not just a yacht, but their very own yacht. 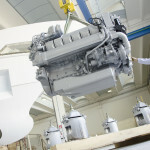 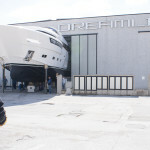 The shipyard, located near Ancona in Italy, is a state of the art yacht-building complex in which the entire construction process from drawing board to launch is carried out by highly motivated, experienced personnel. 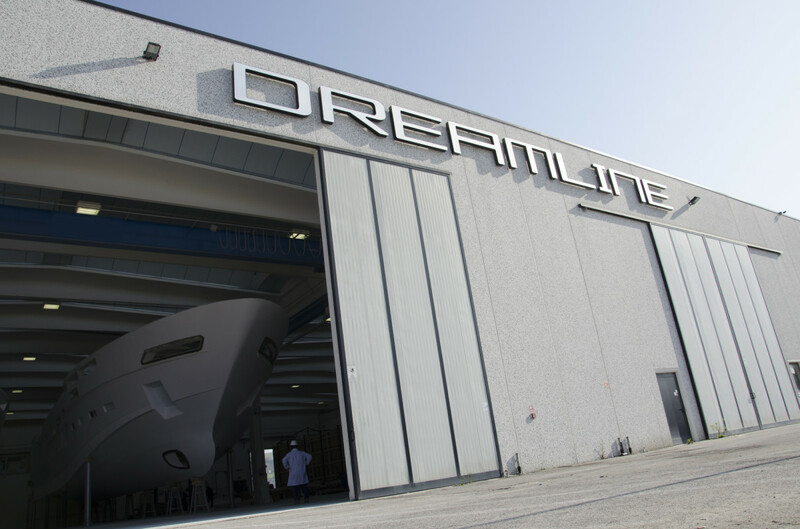 Beautifully designed aesthetic and functional details are entrusted to passionate experts who bring to DL Yachts all their experience and the pleasure of working for a company that insists on the highest quality.